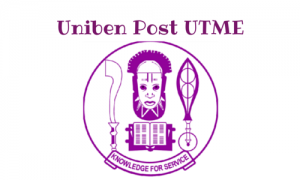 I want to pay for uniben… where will I pay into. I need directions please. Can I get the past question through WhatsApp? Thanks for this. 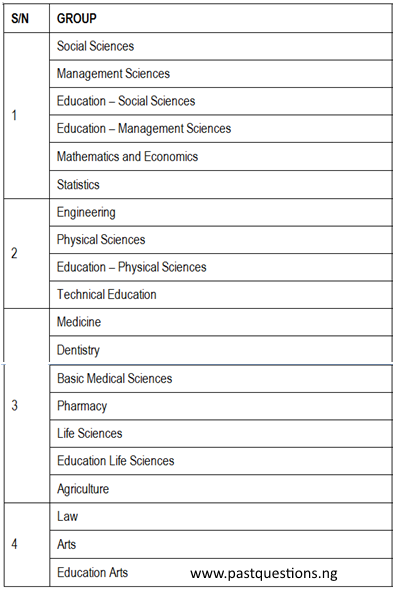 Where can I get UI Post UTME past questions? I was told UI will never release their Past questions.